A new family is moving into the deserted old mansion in town. 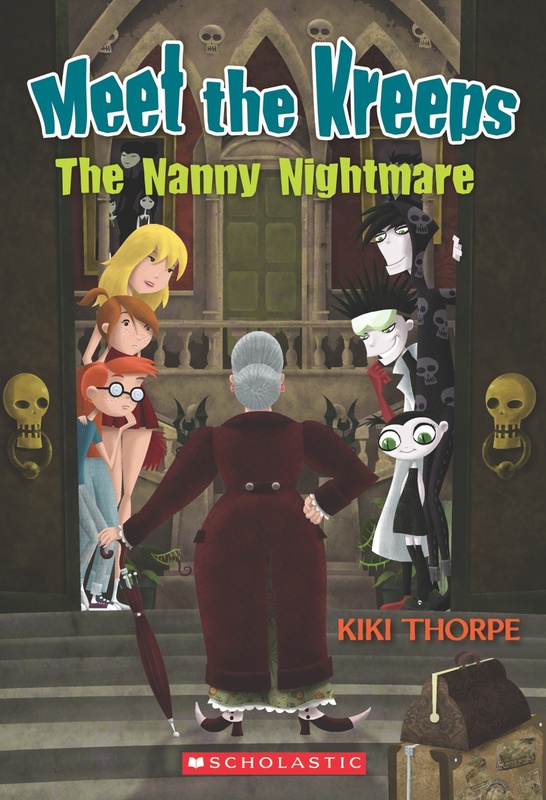 But the more Polly finds out about Veronica Kreep and her children, the more a haunted mansion seems like the perfect place for them to live. When Polly’s dad starts acting strange, she’s sure Veronica has him under a spell. But if she’s wrong, that means Wally Winkler really wants to hang around with these creepy characters! Polly isn’t sure which would be worse, but she’s determined to save her family from the Kreeps. Polly can’t believe that her dad actually likes Veronica Kreep. But that doesn’t compare to how she feels now that the two are getting married! 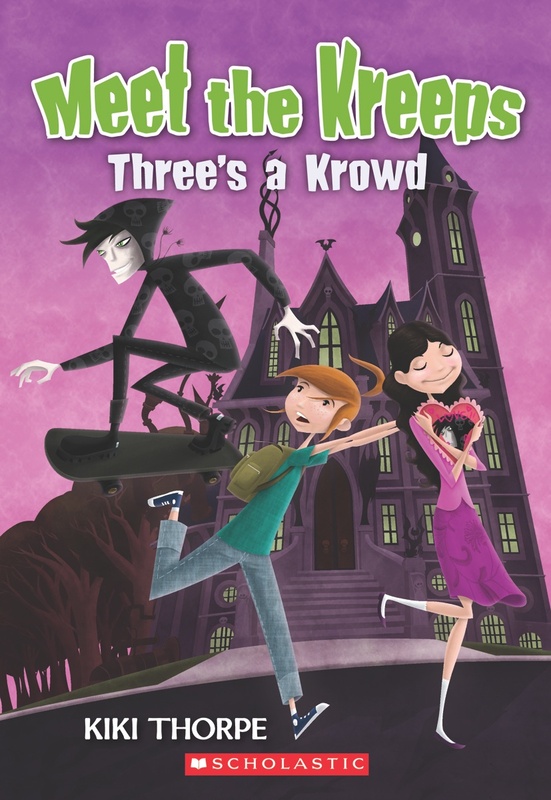 And if Polly thought the Kreeps were bizarre, that was only because she hadn’t met the extended Kreep family yet! One thing’s for sure, marrying a Kreep is anything but boring! 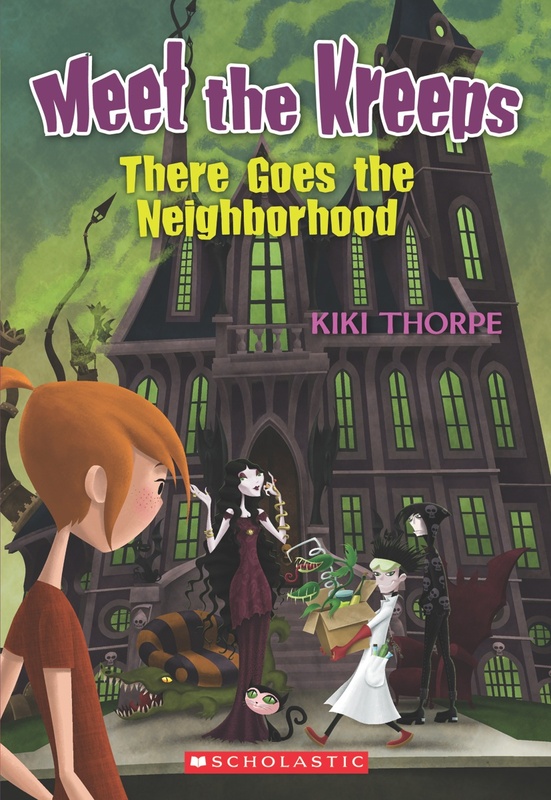 When Polly’s dad and his new wife Veronica Kreep go on their honeymoon, Polly, Joy, and Petey Winkler are stuck alone with their weird new step-siblings, the Kreep kids, living in the Kreeps’ spooky old mansion. Things get even worse when their sinister sitter, Ms. Pearl, shows up. Even sunny Joy and oblivious Petey have to admit that Polly might be right: something weird is going on in the Kreep mansion! The kids have to find a way to get rid of Ms. Pearl. And they just might need the Kreeps’ help to do it. Polly can’t wait to start fifth grade. 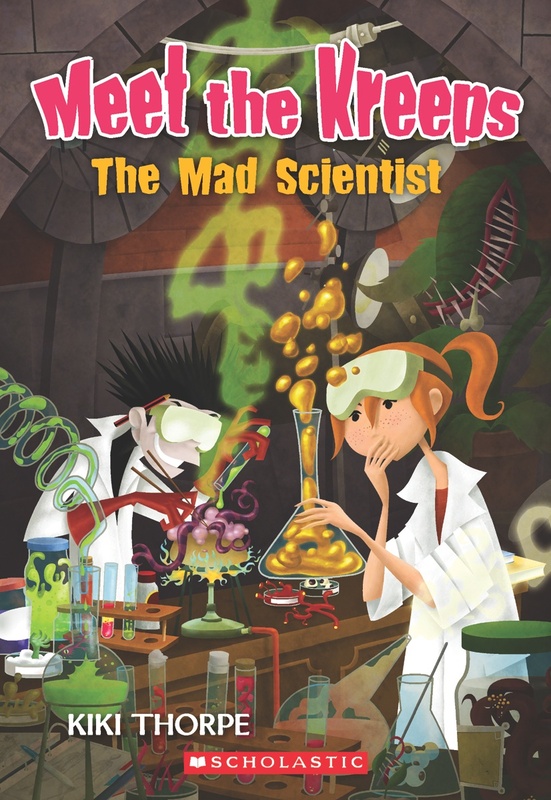 But when she finds out that her mad scientist stepbrother, Damon Kreep, will be in her class, Polly panics. What will the other kids think? And worse, what kind of havoc will Damon cause when he brings his strange experiments to the school science fair? Polly has to find out—before the whole class is turned into lab rats! When Denise Dunleavy, the snootiest girl in the fifth grade, invites herself over to Polly’s house, Polly is worried. 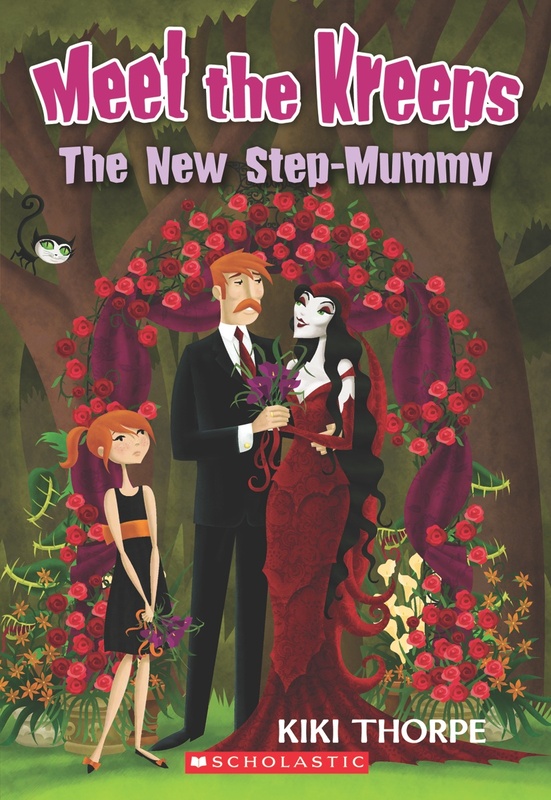 Denise doesn’t know anything about Polly’s supernaturally spooky stepfamily, and Polly wants to keep it that way. But things go from bad to worse when Denise develops a crush on Polly’s older stepbrother, Vincent. Now she won’t stop coming over! Can Polly cure her crush before Denise discovers the truth about the Kreeps? 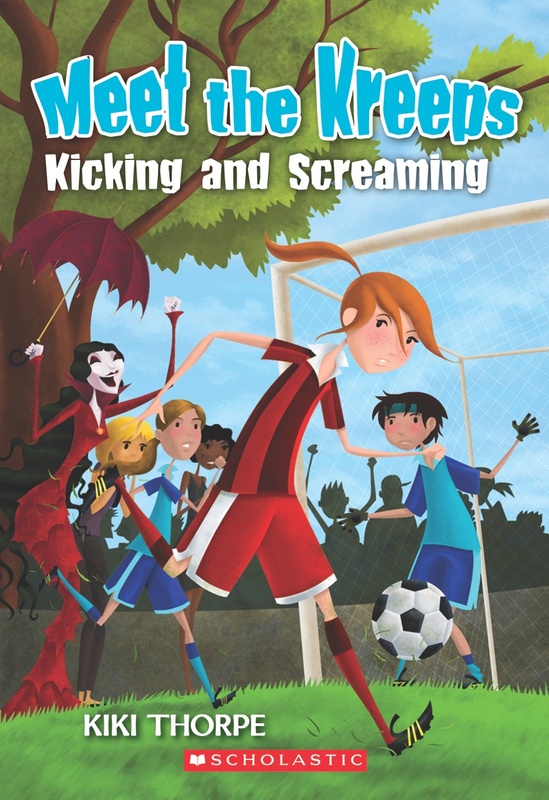 Polly wants to join the soccer team to have some normal fun, away from her weird new stepfamily. But her witchy stepmother, Veronica Kreep, is determined to be Polly’s biggest fan. Polly is glad to have so much support on the sidelines, but she’s also worried—odd things are happening on the field. Is her spooky soccer stepmom using magical powers to help Polly’s team? Most of these books are out of print, but you can look for them in your local library or used bookstore.